Joseph Piazza was born September 3, 1943 Framingham, Massachusetts and passed away in Kingwood, Texas on April 10, 2019 at the age of 75. Joe was a man that was very active in his service to his country, his church and his community. 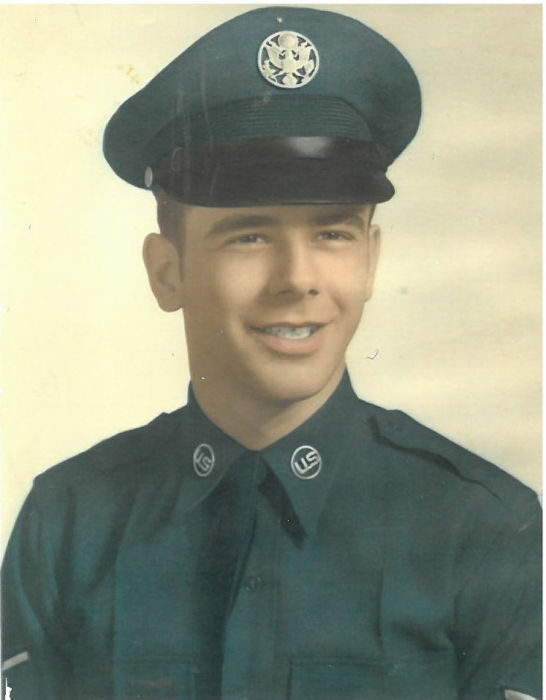 He served in the US Air Force from 1963-1967, he worked in law enforcement for many years for the Granger Police Department and was well known in Cleveland for stopping a train with his motorcycle. Joe also had a deep passion for the R.O.T.C program at Cleveland High School, along with being involved with the St. Mary’s Catholic Church. 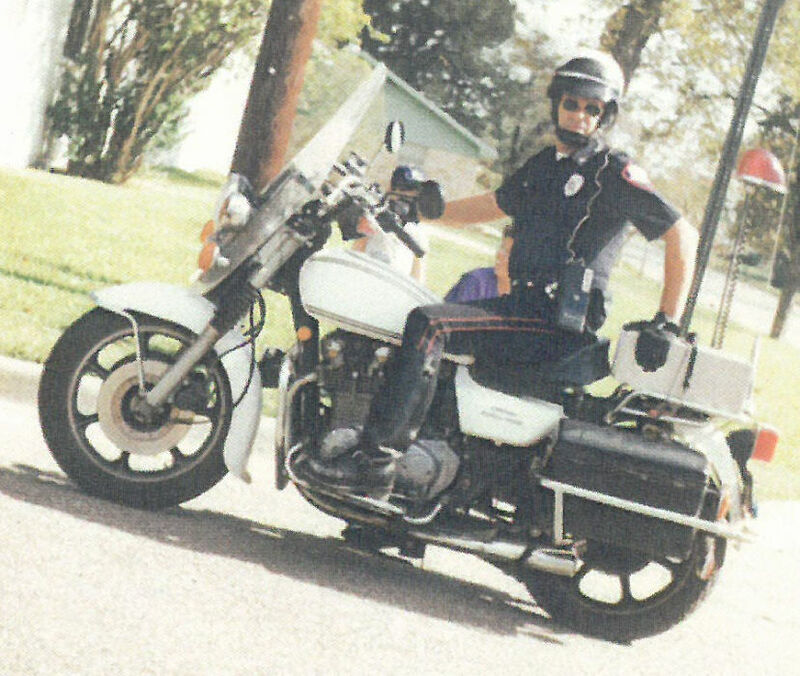 His love for the community also led to many friendships with the First Responders in state wide areas. Joe was Chaplin for the American Legion Post 615. Joe was preceded in death by his beloved wife, Laura June Piazza; parents, Tommie Lee and Rose Nipper; brother, Thomas P. Nipper; grandchildren, Christina Whitmire and Tony Whitmire. Joe is survived by his children; Leo Whitmire and wife Denise, Larry Whitmire and wife Darlene, Alyssa Singleton Lee and husband Roy, Zeanetta Henry and husband Michael; sister, Linda Ann Sawyer and husband Rick; sister in law, Tammy Nipper; grandchildren, Michael Whitmire, J.R. Whitmire, Crystal Manuell, Lindsy Whitmire, Noel Bennett, Nathan Singleton, Amanda Lee, Kyle Singleton Lee and Savana Singleton Lee; great grandchildren; John, Stormi, Jandaya, Brayden, Dylan, Kreyce, Blayne, Zerlina, Makenza, Annaka-Grace, Anabelle, Ella, Brianna, Lane, Jesse, Wesley, Kyan, Lyam, Rhys, and Lync; along with numerous nieces and nephews, cousins and friends. Visitation will be at Neal Funeral Home on Tuesday, April 16, 2019 from 5-7 PM with a Rosary Service beginning at 7PM. Funeral Services will be Wednesday, April 17, 2019 at the St. Mary’s Catholic Church at 10AM with Fr Vincent Alexius officiation. Burial will be in the Houston National Cemetery at 2PM. Pallbearers for the service will be Roy Lee, Gary Posey, Patrick Casarez, Michael Henry, Jesse Burch, and John Bennett.